It’s fantastic that the Welsh Government has made extra money available to prevent and tackle youth homelessness. We’ve been at the forefront of early prevention work for many years, providing housing advice and education to young people to help them leave home in a planned way. This funding is much needed to increase the capacity of our inundated housing helpline, enabling it to be more accessible for young people so that they get the right advice at the right time to prevent homelessness. 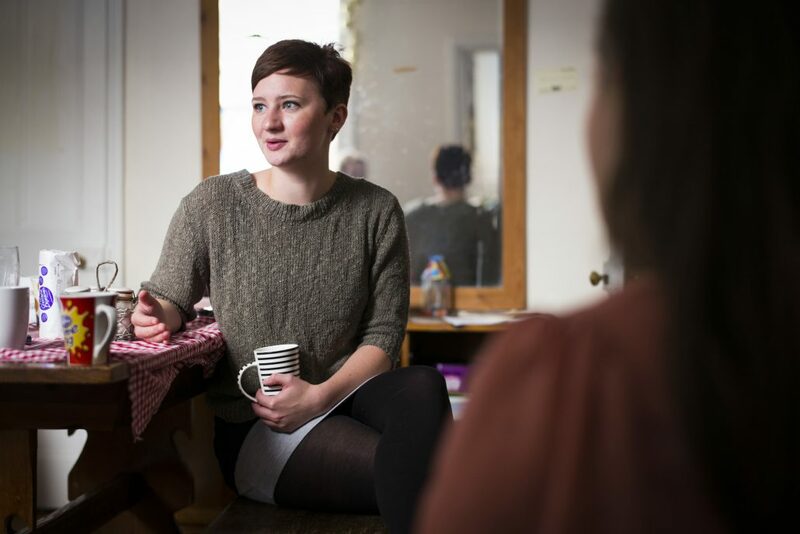 Can you help us with our research into alternatives to intentional homelessness decisions? https://sheltercymru.org.uk/wp-content/uploads/2016/09/h-1.png 228 226 Alex Evans https://sheltercymru.org.uk/wp-content/uploads/2016/09/Shelter-Cymru-logo-300x156.png Alex Evans2016-11-07 15:58:392016-11-07 15:58:39Can you help us with our research into alternatives to intentional homelessness decisions? Can you help us with our research? https://sheltercymru.org.uk/wp-content/uploads/2015/04/news-icon2.jpg 200 200 Alex Evans https://sheltercymru.org.uk/wp-content/uploads/2016/09/Shelter-Cymru-logo-300x156.png Alex Evans2016-05-10 10:23:552016-05-10 14:45:17Can you help us with our research?